110 people have viewed this property this week. 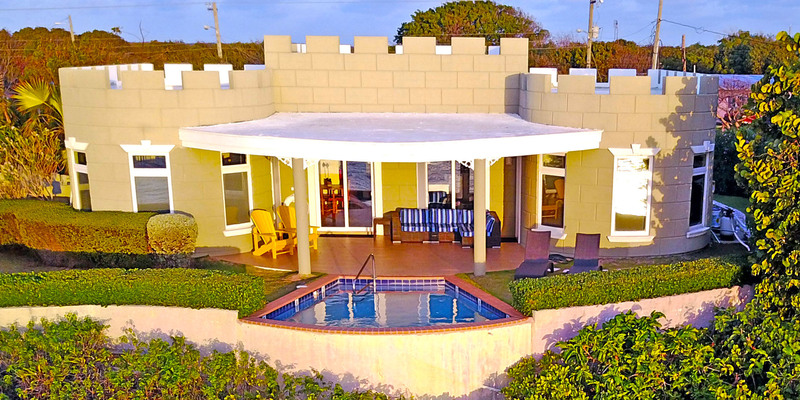 Cayman Castle and Guesthouse sits directly oceanfront on a private 2-acre walled estate. 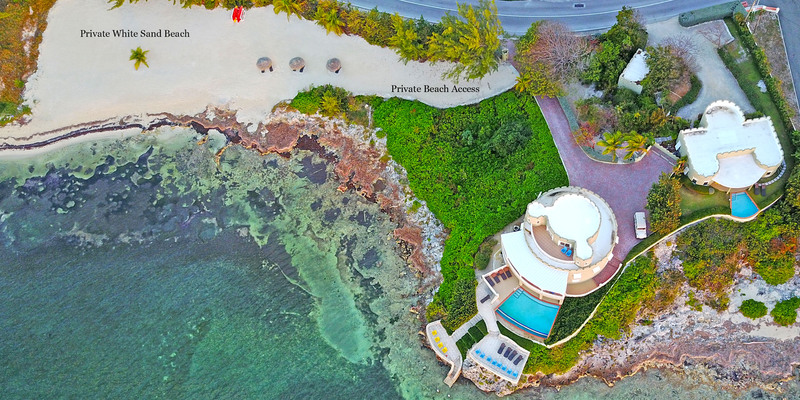 Perched on an elevated point of land, the Cayman Castle grounds include an attached private white sandy beach with excellent snorkeling and sunbathing. 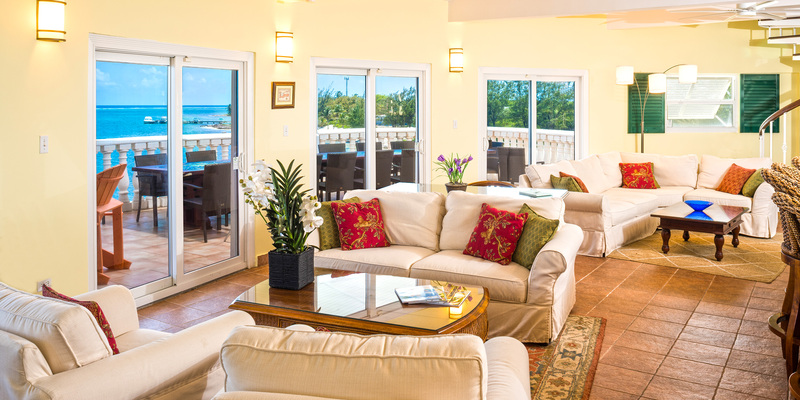 Infinity pool (heated in the winter), multi-tiered oceanfront terraces, panoramic roofed balconies and a covered first floor veranda provide guests plenty of room to spread out, share meals, or enjoy the stunning vistas. 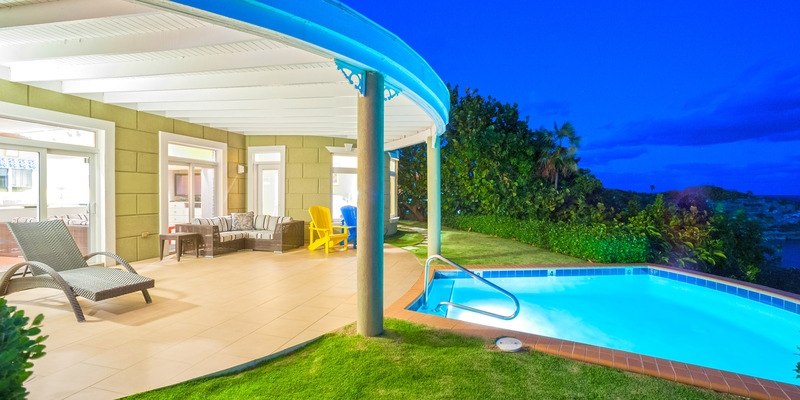 This grand estate is not only one of the largest rental villas on the entire island, it also is a notable landmark. Virtually anyone on island is familiar with the Castle in the East End. While we are neighbors to the Wreck of The 10 Sails Park and the police constable's residence, this property enjoys no residential neighbors to the north or south for a good 500 feet in either direction. 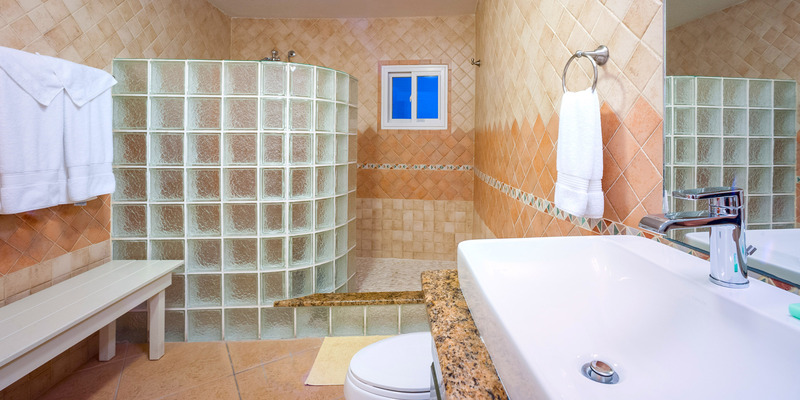 With the Castle's gate shut in the evenings, guest can enjoy their privacy. 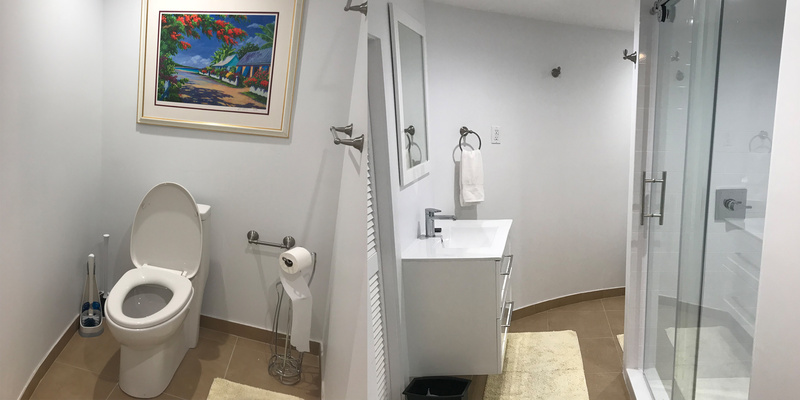 The owner takes immaculate care of the home making upgrades every fall to keep the experience not only refreshing and pleasant for repeat guests, but for newcomers to Cayman Island as well. 18 guest maximum, of whom 14 may be Adults 18 years or older. Infants in cribs do not count against guest occupancy. 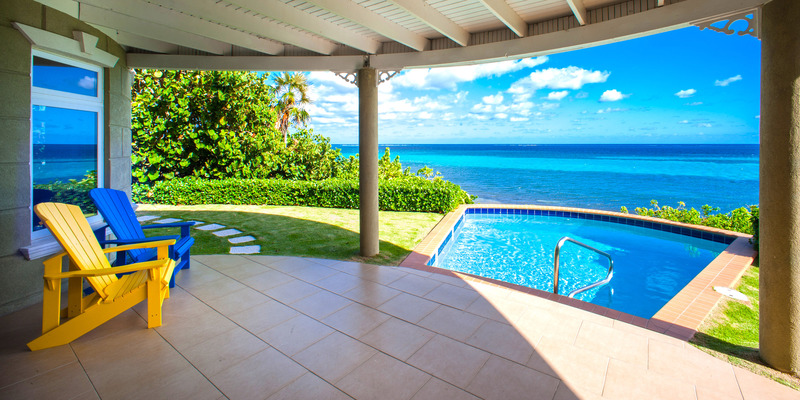 Two oceanfront pools! 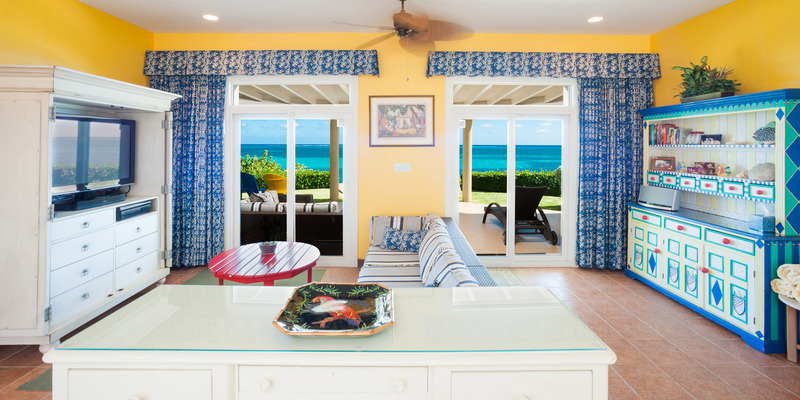 The main house features a gorgeous oceanfront infinity pool (heated to 84 degrees in the winter), while the guesthouse enjoys a smaller but very private pool. 300 feet of private white sand beach. Step off our driveway onto white sand! 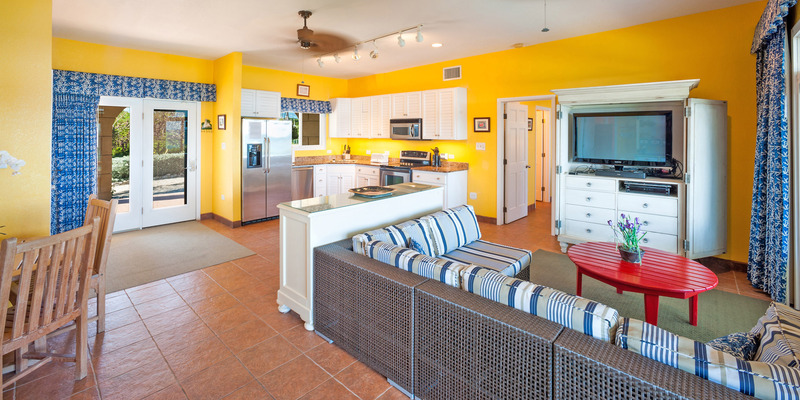 3 thatched beach palapas, 4 kayaks, and walking distance to Ocean Frontiers dive shop, 3 restaurants make this home a convenient choice for larger families. 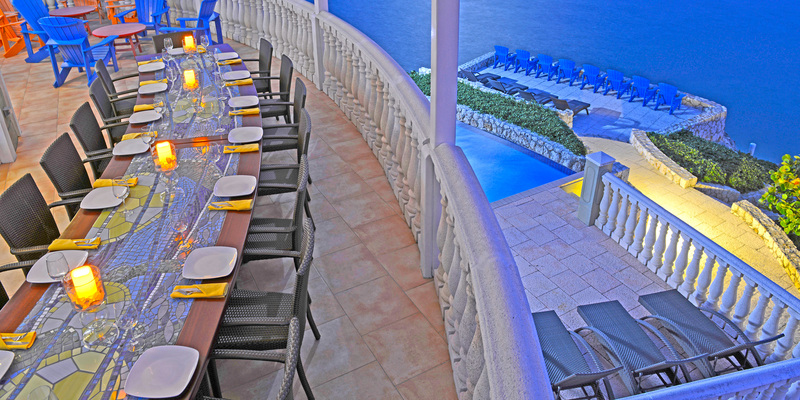 Custom 17-foot mosaic dining table on the main porch seats 18 easily and offers panoramic views while you dine. 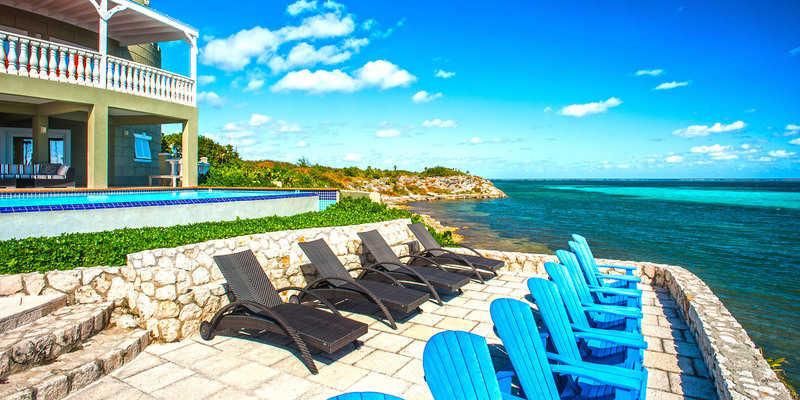 A flight of stone steps from the pool deck take you past the Adirondack chairs and loungers on the sunny patio and down to the water where guests can enjoy excellent snorkeling or kayaking. A healthy marine ecosystem awaits your discovery—we ask that you wear pool shoes or fins when you to exploring! Stainless steel propane grill and prep area with granite countertops. Wide driveway with plenty off-street parking for guests. Lounge chaises and outdoor sectionals on pool decks, porches, and balconies for guests to relax in style. Multiple roofed verandas at both Castle & Guesthouse provide guests protection from the sun and rainstorms. King and queen suite on second floor. Bunkbeds in the second floor queen suite for overflow and families with small children. 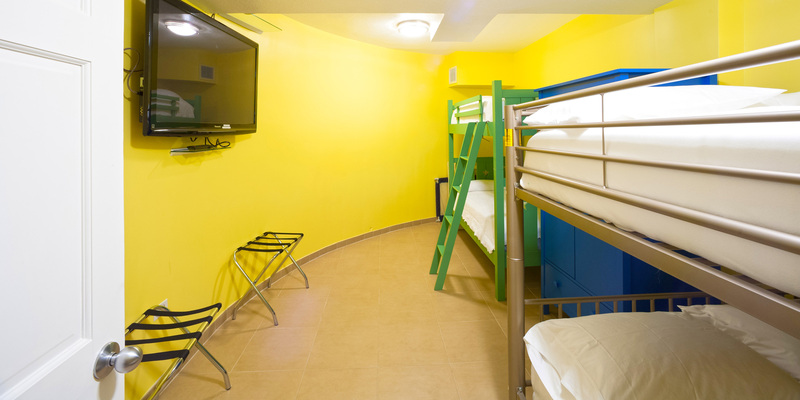 Queen suite and Bunk room (Two full-over-full bunks with new ensuite bathroom) on first floor. 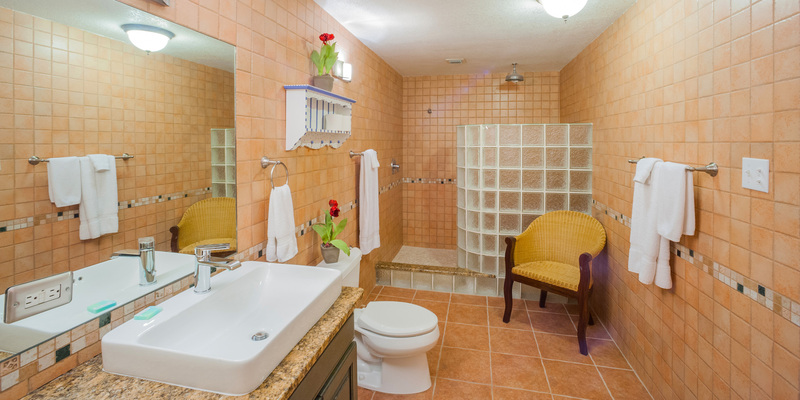 The first floor queen suite offers a private exterior entrance with seating and TV and of course private bathroom. 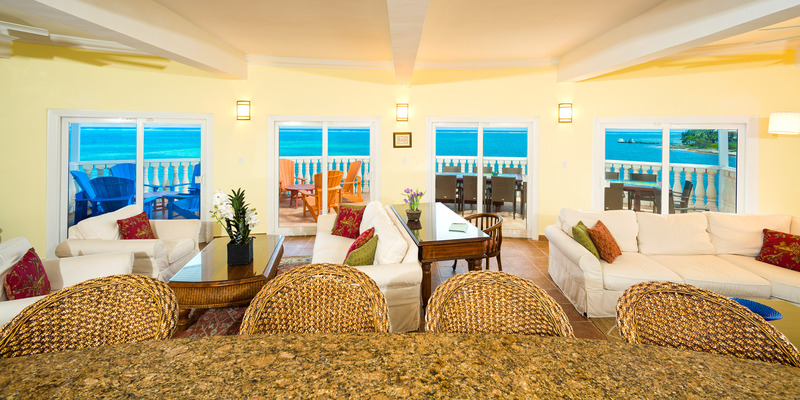 Kitchen, dining and living area are all oceanfront on the second floor, offering lovely views through the multiple sliding glass doors that lead to the main level porch and outdoor dining area. 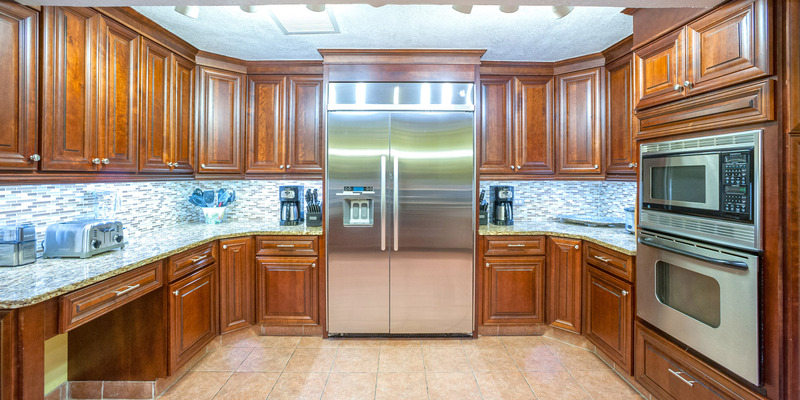 The full modern kitchen features double ovens, dishwasher, refrigerator, stovetop, microwave, Keurig coffeemaker, Kitchenmaid mixer, Bunn drip coffeemaker, tons of counter space, and bar seating for six. Indoor dining seating for six. 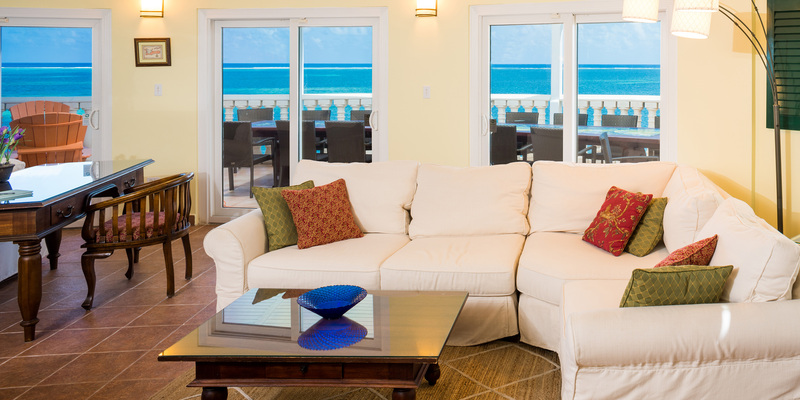 Comfortable living area with large flat screen TVs for unwinding after a day of sun and surf. Serving bar with wine fridge adjacent to the lower level pool deck. 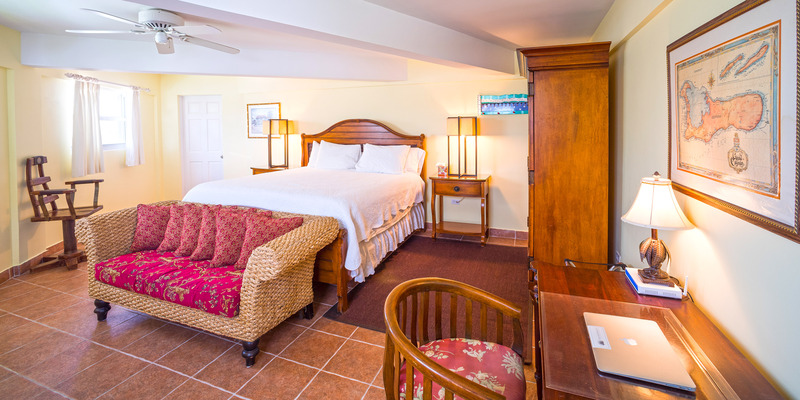 Oceanfront master king suite with beautiful views, desk, large chairs and large walk-in shower. 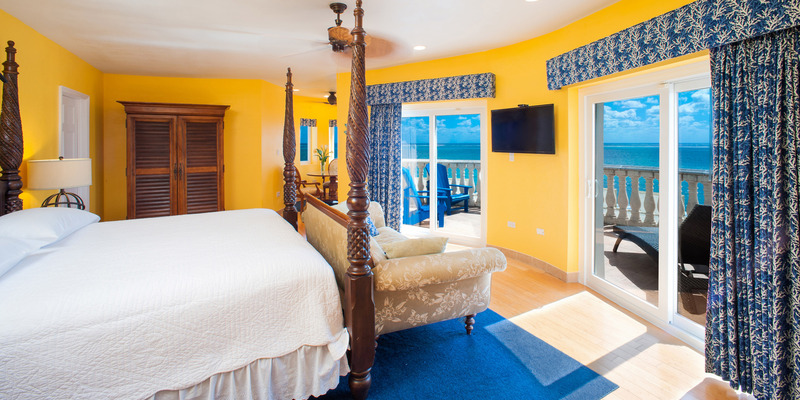 Oceanfront queen suite with two bunk beds, large chairs, dual vanities and walk-in shower. Full modern kitchen refrigerator, dishwasher, stove, oven, microwave, blender and coffeemaker. Comfortable sectional sofa with large flatscreen TV & Bose speaker bar. Similar outdoor sectional sofa as well as Adirondack chairs. Dining table seating for 4. 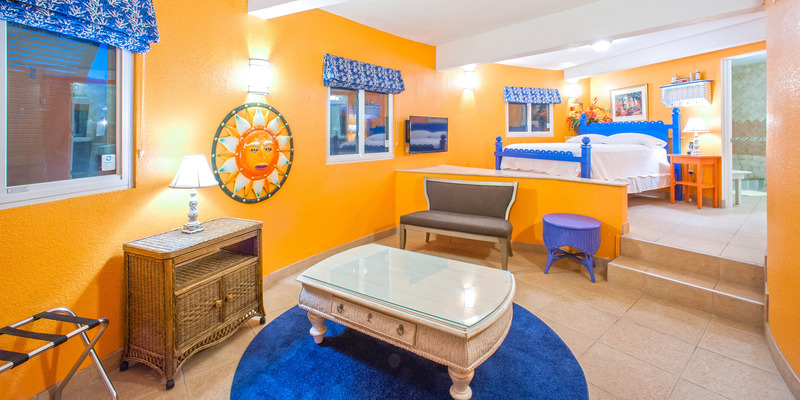 Both homes come equppied with central A/C, complimentary WiFi, Apple TV, plus indoor and outdoor bluetooth speakers. 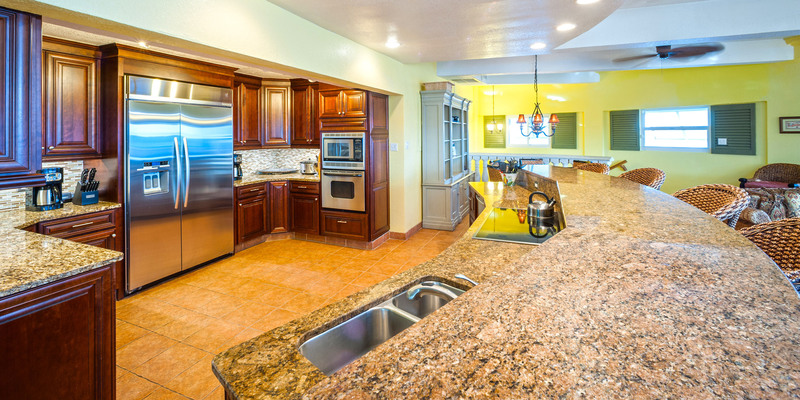 The kitchens are stocked with dishes, glasses, cookware, and utensils. 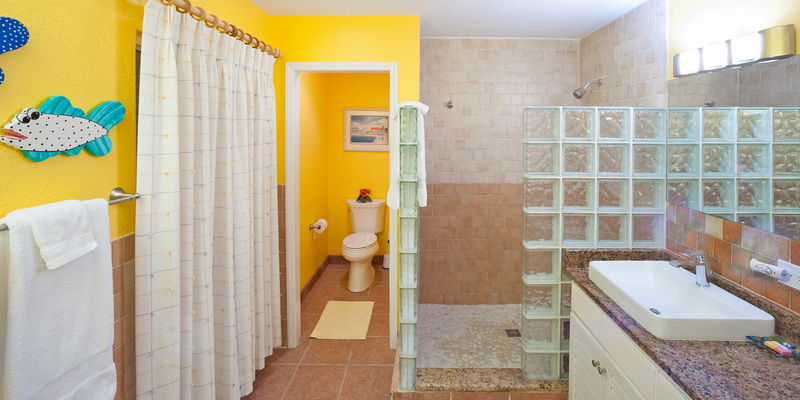 Linens, towels, and beach towels are also provided for guests. 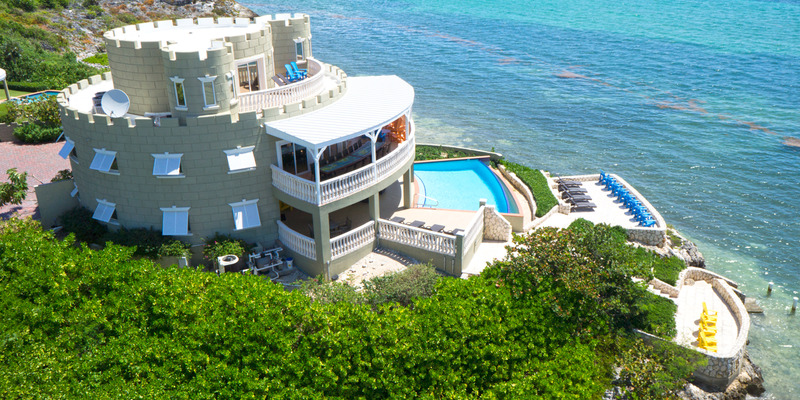 Cayman Castle sits on a 2 acre gated estate in Gun Bay in East End; adjacent to 6 acres of government land that includes the Wreck of the 10 Sails park and the East End Constable's residence & office. 2-3 lunch places are within walking distance and Tukka Restaurant is only a mile north. 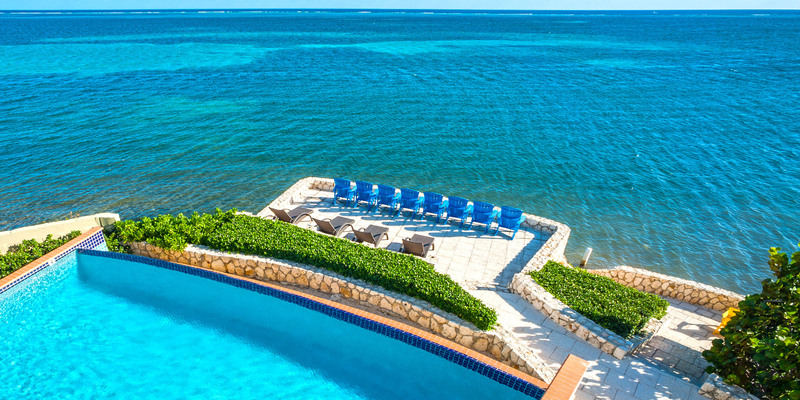 Two miles north are the 2 large resorts (Morritt's and The Reef) where they maintain manicured beaches, pools, restaurants, bars and watersports. Those resorts are great places to entertain older kids and for anyone to spend the day. The beach at the Castle is white sand and is quite private. We have three thatched palapas, 4 kayaks and 6 lounge chaises on the beach. Most folks will spend the day sunning around the pool but we offer the beach option too. The water is more snorkeling than swimming here...it is a marine environment and we recommend pool shoes or fins. 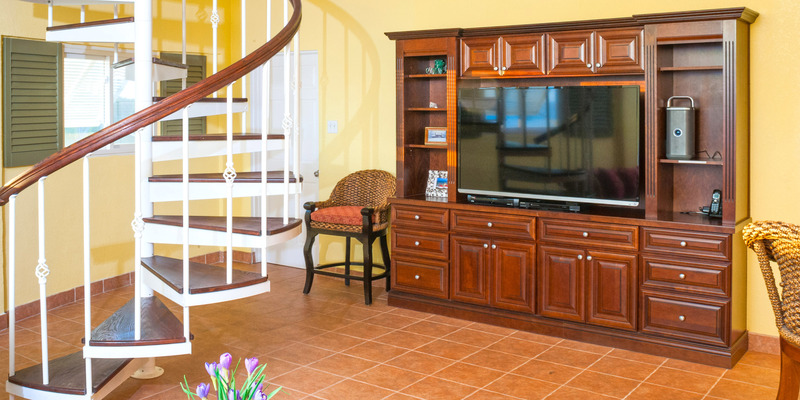 You can walk down our stairs on the point to sit down and put on your fins as well. We have a great snorkeling site straight out 200 yds from the castle marked with a white PVC pole. You may also tie up the kayaks to that pole as well. 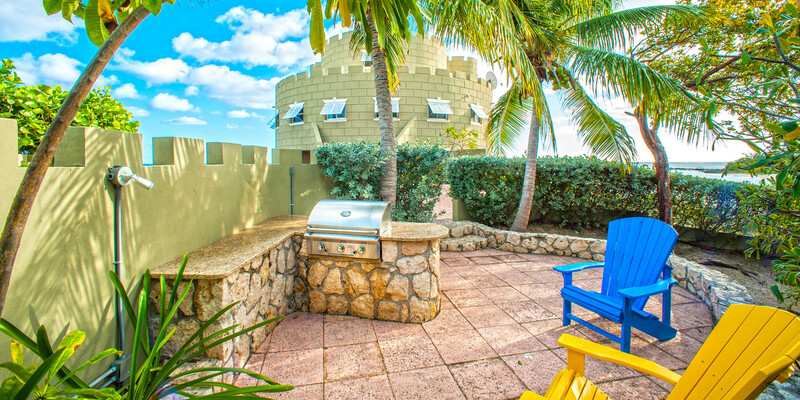 The Cayman Castle is the ideal spot for a family vacation - great house, great water, and great location. The house is spacious and full of amenities; each bedroom is basically a master suite. The pool area is delightful, with plenty of room in the sun and in the shade. Though it\\\'s on the East End, the snorkeling is surprisingly good, and the cove is great for kayaking. The location is wonderful - isolated enough to be private and relaxing, but within walking distance of good food and drinks. Great night sky viewing as well. 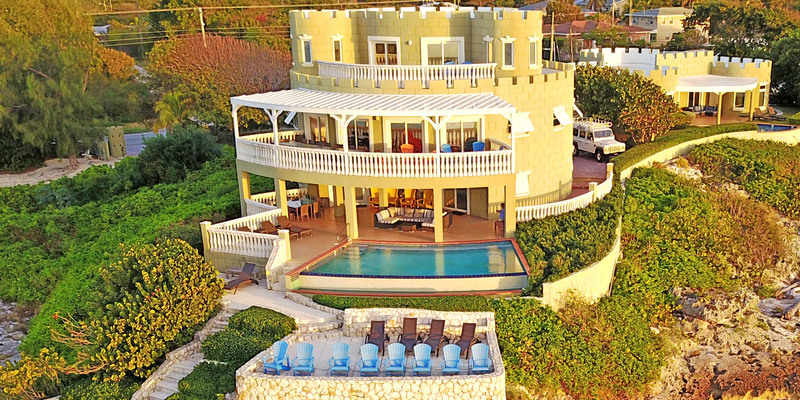 Our family of 18 - 10 adults and 8 teens and pre-teens - rented the Cayman Castle and Guesthouse for a week in June 2018. The booking process was great. All our questions were answered promptly, the charges were all explained up front and the price was very reasonable for what we got. The bedding arrangements were perfect for our group. 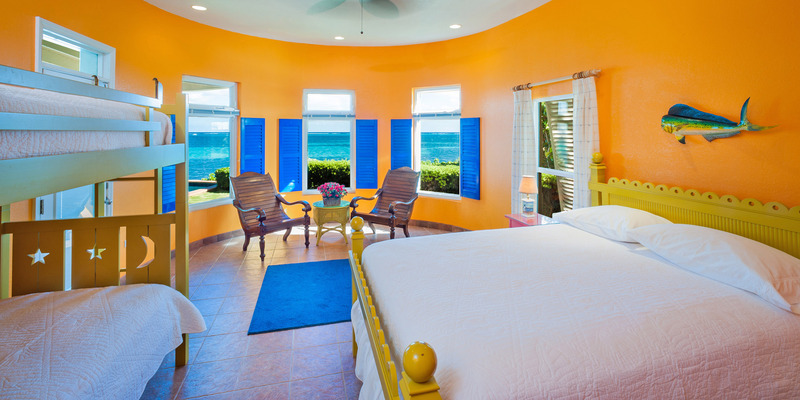 The Cayman Castle and the Guesthouse are both very attractively furnished, clean and well kept-up. Everything we needed was there, including 3 sea kayaks which saw lots of use by our teens, and lots of places to relax. There\'s a grocery store and a liquor store a short drive away, and several restaurants within walking distance. 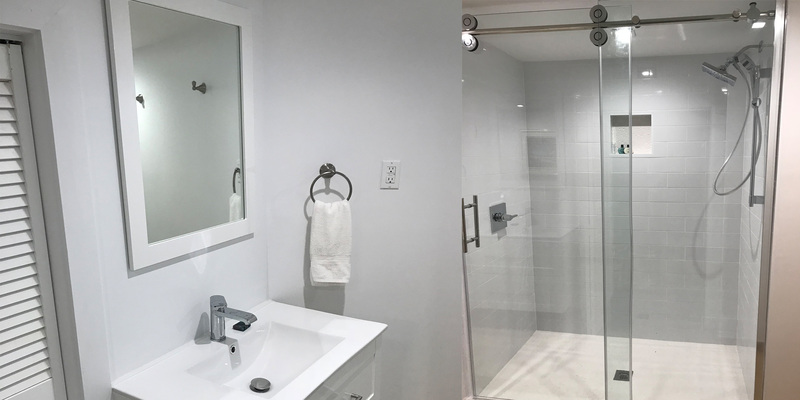 Although we did encounter a couple of maintenance issues these were promptly handled by the property manager and the owner even stopped by the make sure we were taken care of. All of the Grand Cayman Villas & Condos properties that we saw when driving around the island looked very well-maintained. We\'d definitely use this company again and have recommended them to friends and relatives. Thank you for the kind review. We try to be responsive when things come up! Cayman Castle - Beautiful Spot!!! This was definitely one of our best choices in the Caribbean particularly the east end of the island. Cayman Castle was a beautiful place to stay, the restaurants were casual with very good food , the activities were plentiful and the weather was phenomenal. On our list again for the future. This was my second stay in the Cayman Castle. It\'s a beautiful home with all the amenities. The kayaks were a great addition since our last stay there many years ago. It\'s now possible to kayak out to the shipwreck site and snorkel around the coral reefs. We drove over to the Silver Thatch Guest Services building, which had just opened, and were able to work out in the gym and check out brand new snorkel equipment. The east end of the island seems to be more developed in recent years. We enjoyed eating at Italian Kitchen (3 times! ), Tukka, and Eagle Rays. They were all very good and the service was great. Amazing week spent at the Castle and Guesthouse! The house was well kept and stocked with everything we needed! Private beach was perfect with some shade and chairs available. Main Pool was amazing. The kids enjoyed the kayaks and some snorkeling at the house. Often walked to Eagle Rays and Bamboo chopsticks! Recommend private charters that can be catered to your wishlist/points of interest (stingray, snorkeling, etc). Highly recommend!! So glad you had a nice time!!! Please come again soon!!! We had an awesome time at the Cayman Castle! Our experience was fantastic and will be remembered forever. We hope to do it again someday! Highly recommended to anyone looking for a clean, well-kept, private home for a large group. Great snorkeling and diving. The 4 kayaks were used every day! Walking to Eaglerays and Bombay Chopsticks was a delight, and just up the road we had the best dinner at Tukka! 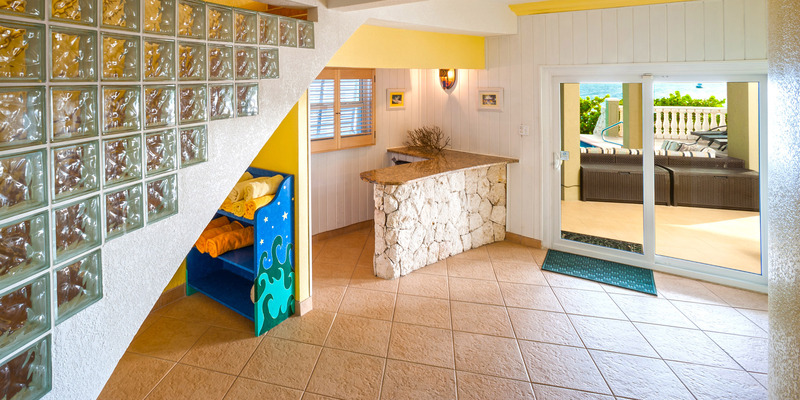 Our family stayed at Cayman Castle (and guest house) for 2 weeks in June and were very pleased with the accommodations. The house is large enough to accommodate multiple families, view is beautiful, pool area works well with both sun and shade, diving convenient, (practically next door), kayaks for snorkeling a nice extra, loved the 2 large washers and dryers! Only negative was the lengthy drive to 7 mile beach and Georgetown but it's hard to have everything! We were a group of 7 couples who love to travel together. The Castle was exactly the type of accommodation we were looking for. It's location is on the very quiet East End. 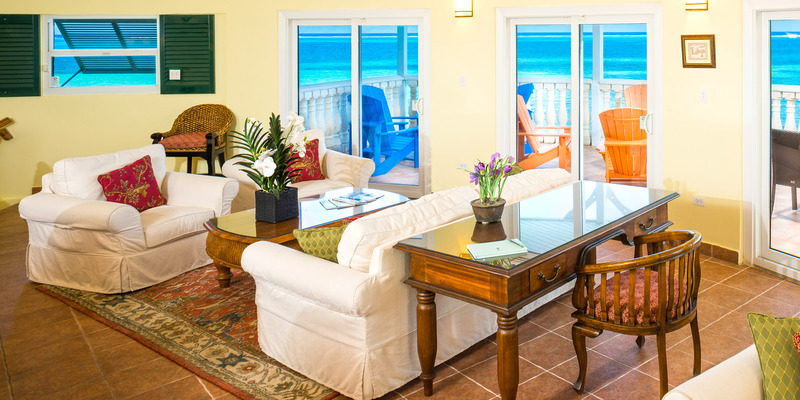 The villa is within walking distance to a dive shop, a bar, & a few restaurants. 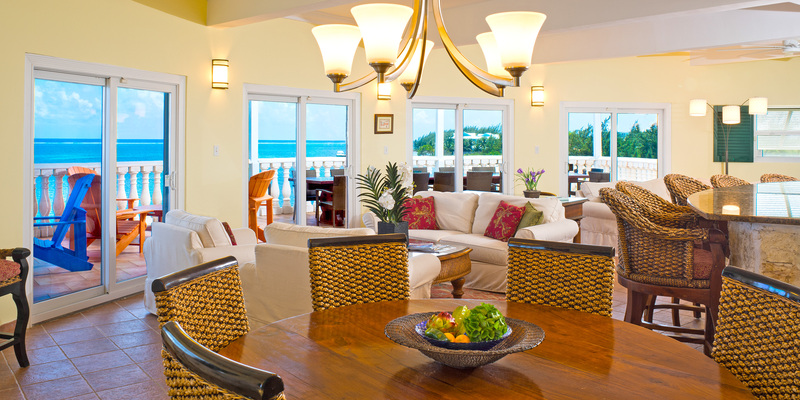 The home is beach front with a wonderful view & a few resident iguanas. Inside, the kitchen was well equipped. 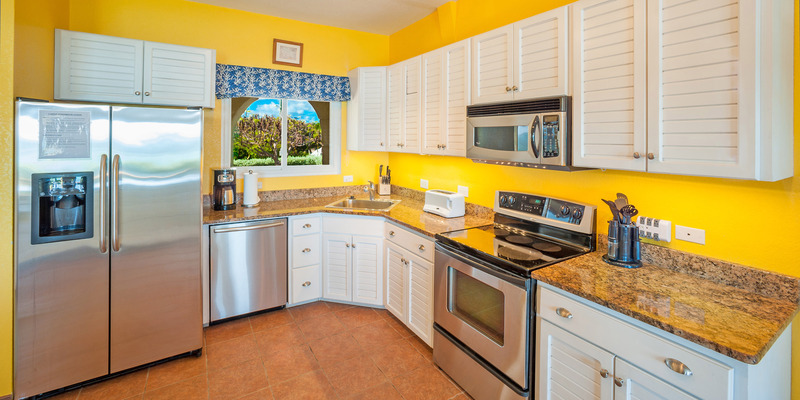 We had a few issues with some of the appliances at the end of our stay but, nothing that would ruin a vacation. Contacting the management was somewhat confusing. We were not able to get the phones at the home to work, so we had to use our cell phones. They were very prompt in returning our phone calls after leaving messages. I would definitely recommend this as a rental. 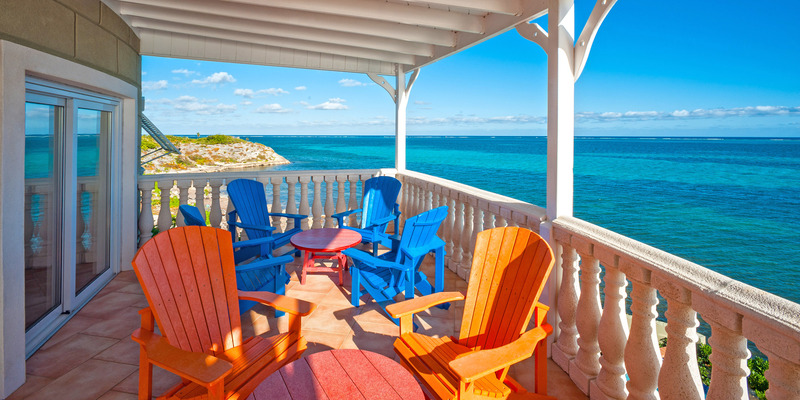 Cayman Castle is an excellent home! We were extremely happy with the property. 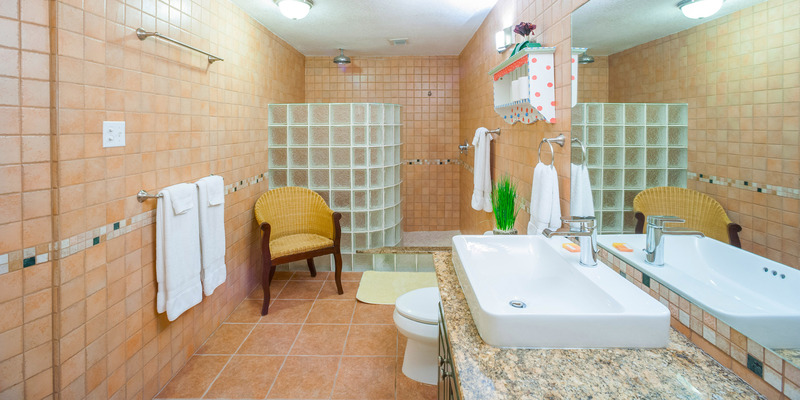 The amenities were amazing with high end furnishings , great linens, plenty of beach towels, everything we could want! The kitchen is nicely equipped - there wasn't anything we felt we needed during our stay. 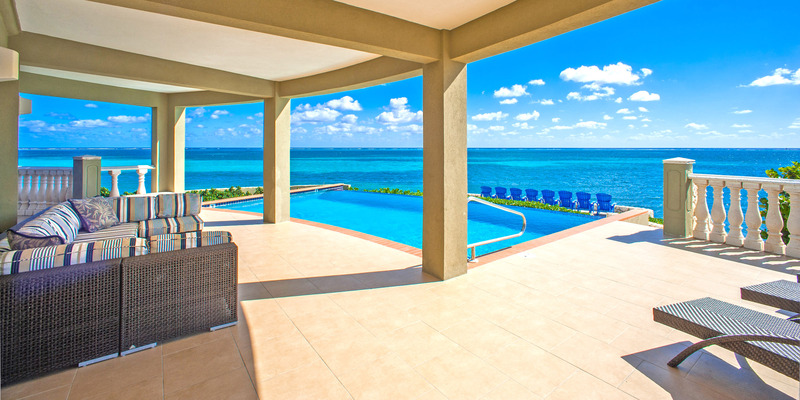 The booking process with Grand Cayman Villas was no fuss. Any questions we had were answered right away. We never wanted to leave the Castle because it was so enchanting. We did go to Rum Point beach a few times to enjoy the wonderful water and cocktails. We had a great time. The house was unique and suited our needs. It was in excellent condition and everything worked well. We had no issues. The booking was easy and understandable. The directions and operations of the house were clear and precise. We didn’t need the on island manager, so no feedback there. I have no recommendations on improvement, just keep up the good work. If I had a property in the area, I would hire you to manage and promote it. 5 of 5 stars Ease of booking5 of 5 stars Directions to the property5 of 5 stars Key pickup/access to the property 5 of 5 stars Overall condition5 of 5 stars Quality of bedding/mattresses 5 of 5 stars Kitchen/utensils quality 5 of 5 stars Cleanliness of bathroom 5 of 5 stars Quality of facilities/amenities 5 of 5 stars Service Liked best: House location and layout were special Liked least: nothing Traveling group: Extended Family Would I recommend this vacation rental to my best friend? Yes. Recommended for: Large groups The property was "as advertised". I recommend the location. The property was a good value for the price paid. The property provided wifi/internet access. My security deposit was returned on time. Every other year we take a "family" vacation..large group of 19. Ages ranging from 65-1. After much research The Castle was just what I was looking for..plenty of room & privacy. And let's not forget BEAUTIFUL. 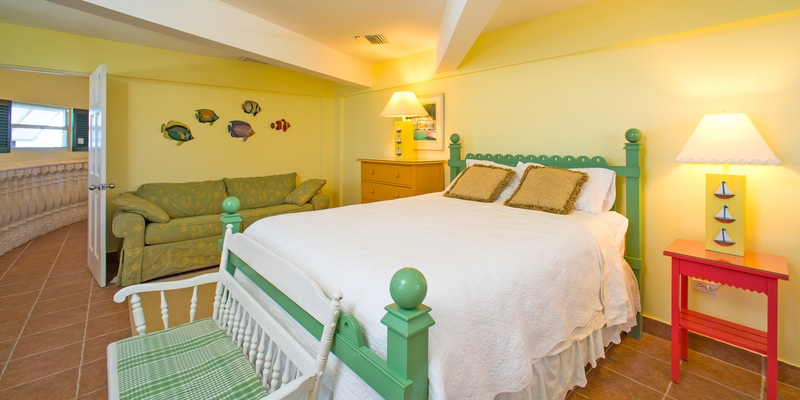 We were over the guest limit so I rented a 2 BR condo at the nearby (about 2 miles) Reef Resort for overflow. Worked out great for nephews with young children. The house is stunning & the view is breathtaking. All the modern amenities one would expect. 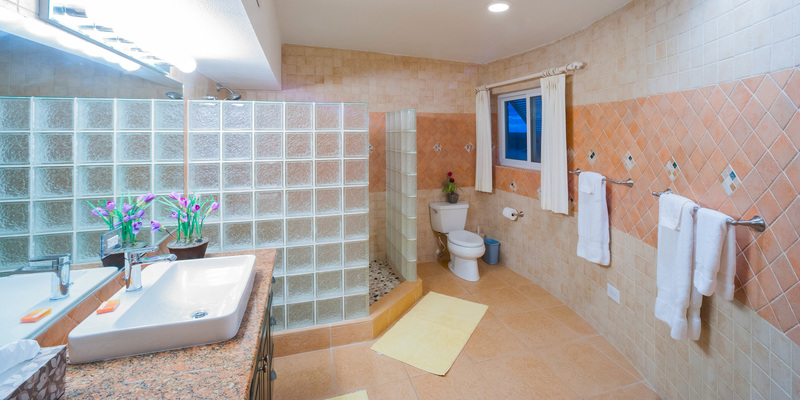 Having private LARGE baths per BD was a major plus. 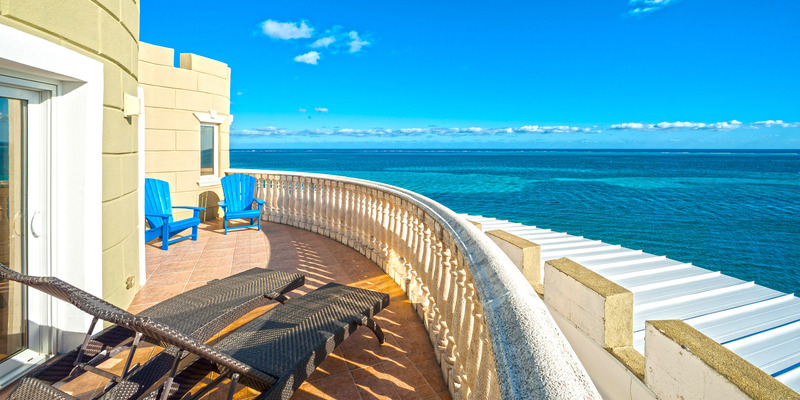 The balconies overlooking the water are wonderful & the pool sitting area is huge with the convenience of "walk into the sea" stairs on lower walking path. A VERY LARGE mahogany/ceramic inlaid table on the second level balcony was used constantly, plenty of room for everyone!! The guest house was in itself a dream retreat!!!! And the grounds are meticulously kept and GORGEOUS. Flowers & lush tropical plants everywhere!! Comp Kayaks were used everyday & the kids loved it. Dive shop is a "shells throw" away. Only semi-negatives: AC controls are locked in at 73*..this may sound comfortable temp but it got somewhat warm in upper master and ground floor (oddly during the night for sleeping?) I know the cost of electricity is absurd & they have to control usage , but would have preferred a little cooler. The guest house stayed very cold. The beach is not the greatest at this site..being on the east end of the island this is the first land where debris drifts onshore.. And seaweed..the water is not slick calm & has patchy grass bottom. We never swam here & opted to go down the road a ways to RUM POINT!!! PICTURE PERFECT WATERS!! A NOT TO MISS AREA! IDEAL SNORKELING!!! Being on the East end the location is removed from the hub of Georgetown (45 minute drive) RUM POINT is about 20 minutes away & very very nice. Our trip to the Cayman Castle was incredible. If you value your privacy and space, I don't think you will find a better place on the island. My wife and I, plus our 5 kids aged 9-16, plus my parents in their early 70's stayed at the Castle for one week. There was plenty of space for all of us, and none of us wanted to leave at the end! There are so many areas to enjoy on the property it was almost hard to find time to enjoy them all within a week. The kitchen is large and very nice to cook in. We found it much more convenient to prepare our own meals than to eat out. We didn't want to leave the house! The house sits on a point and has more than 180 degree views that never get old. The rooms were very comfortable and the house was well decorated. The property's kayaks were also a huge hit - we used them every day to explore the ocean in front of the house. If you are ambitious, there are some amazing snorkel spots that are a ways out. We also enjoyed the incredible close proximity of the Ocean Frontiers Dive Shop. We booked snorkeling and diving trips with them, as well as a trip to Sting Ray City. The dive shop is top notch! We started our trip at the Ritz Carlton on 7 mile beach for one night, then spent a week at the Castle, then spent one more night on 7 mile beach at the Marriott. 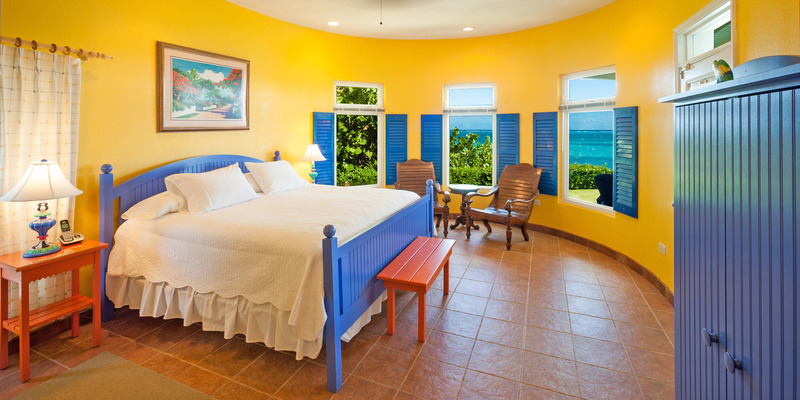 We found it interesting to compare the hotel style vacation on 7 mile beach with the private home style vacation on the east end. And while the hotels were very nice, they did not compare in any way to our stay at the castle. We want to go back and do it all over again! It was a perfect vacation. We booked this trip 6 months in advance and every day till we left for our trip we kept looking at pictures of the castle. It did not disappoint us the castle is absolutely beautiful. We had 13 of us for our trip 8 adults and 5 teenagers.So the 5 bedroom house plus the guest house with 2 bedrooms was the perfect accommodations.I planned things out very well ahead of time had the house stocked with food before we arrived which made things so much easier. Just show up and the vacation started. All of us jumped right into the water of the back of the house and swam out to the coral reef which is only about 500 yards out. It is one of the best dive spots on the island. Each morning we either swam out to that spot or took one of the kayakes which there are four out to the coral reef.The house is everything it looks like in the pictures.The pool off the deck is amazing and we spent so much of our time just in that pool no one ever wanted to leave the house.The chairs that are placed on the two lower decks is where we spent every night.The location for the house is wonderful a very quite part of the island with some great resturants very close by. The dive shop which is Ocean Frontiers is very close we walked to it each day.They had a great staff and we all went on many dives together as a group.This was a wonderful trip for all of us and we do hope to go back next year. All everyone kept saying the entire week is it does not get better than this.The house is not just on the beach it is out in the ocean. 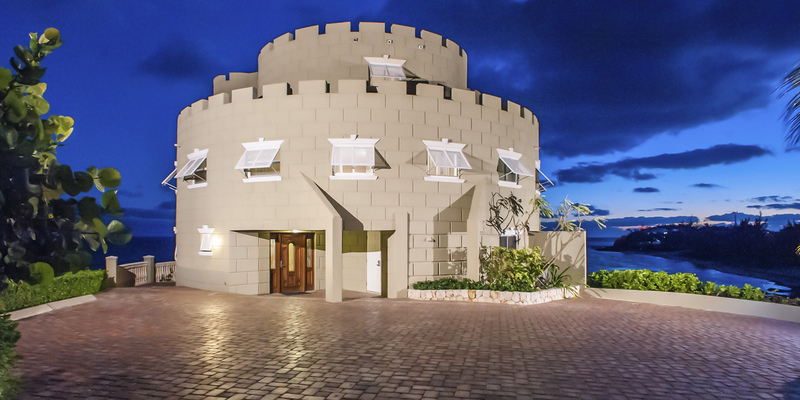 The Cayman Castle is a wonderful place to take family or friends on an amazing vacation. The rental process was simple and smooth. Everything one could need was there and simple to access. Grounds were beautiful and well kept. 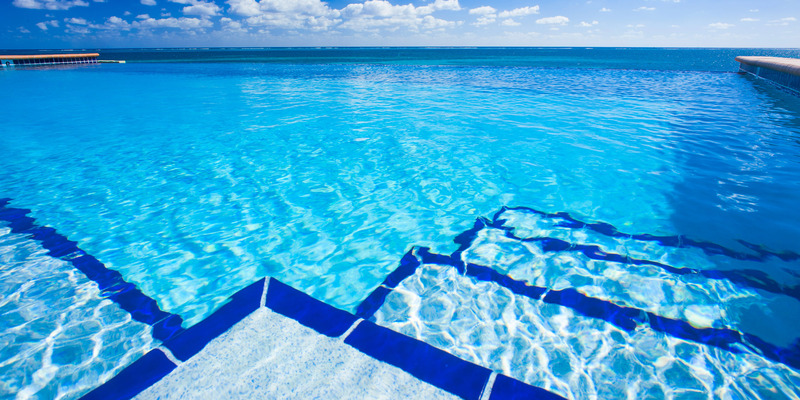 Pools are perfect size and located in excellent position for fantastic vew. Rooms were perfect. My entire family agreed it was one of our best vacations!